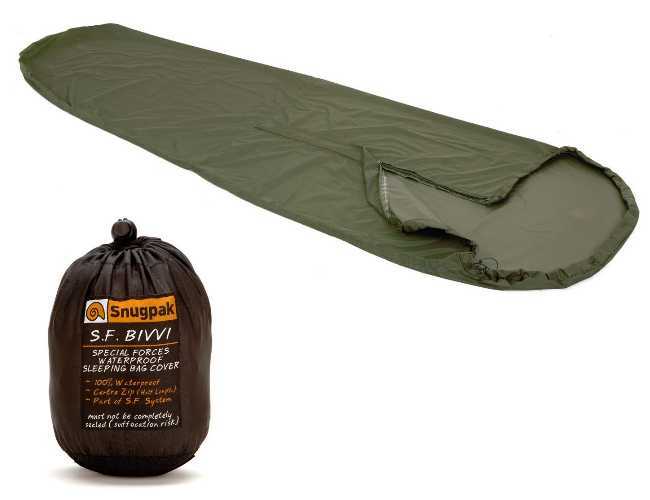 The Snugpak Bivvi Bag, will give you greater confidence in your wilds, knowing you are equipped to deal with an emergency if one crops up. Please Note: Bivvi Bags are designed to be breathable but sufficient air cannot pass through the fabric to allow breathing. Extra Care should be taken so you can have an opening to breath.